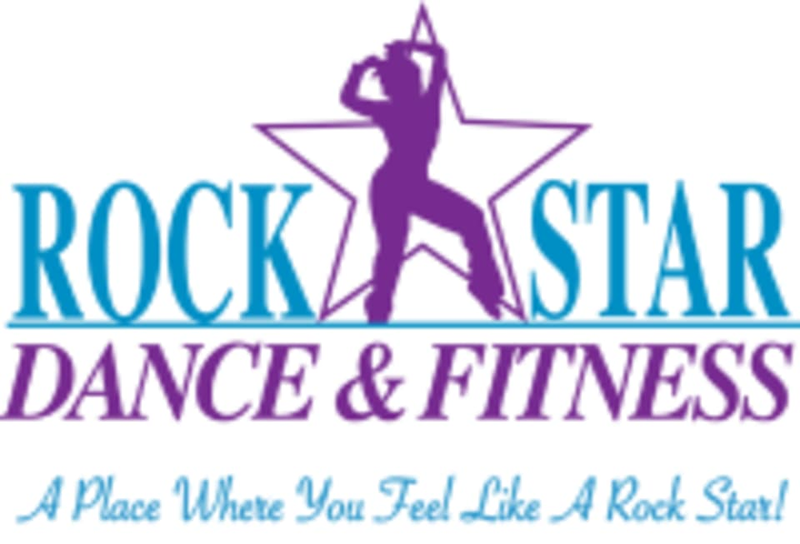 Hip-Hop , Pop Locking, Break Dancing , Funk, 80,90,2000'sCardio Dance Fitness, Dance to the latest music and dance grooves . Dance choreography from the most trendy music videos, award shows and pop concerts . Learn new routines and steps, that you can dance, have fun and party with your friends at a special event. Feel like a Rock Star! There are no upcoming “Old School Hip-Hop ,Popping,Breakdancing (Fundamentals)” classes on this day. Great class! Recommend to everyone who loves to dance!! Great class! Learn new trick every time! Love the energy of the class! Moves are a bit complicated. Fun class! I learned new moves. Diverse students. For having only two people in the class, there was zero personalized attention. I stopped dancing for a minute when I got lost and the instructor didnt notice. Other than that, it was fun choreography and I like how we did a couple different routines. Was great to learn what the basic uprock grooves are and to work on my glides.